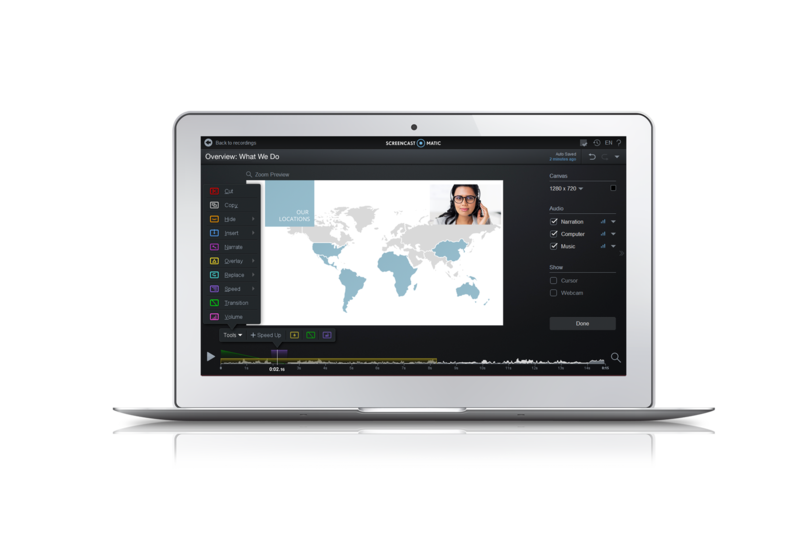 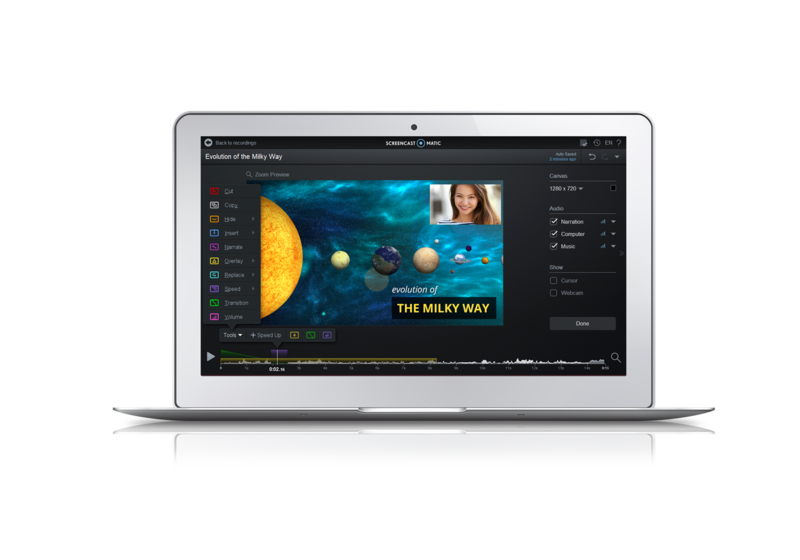 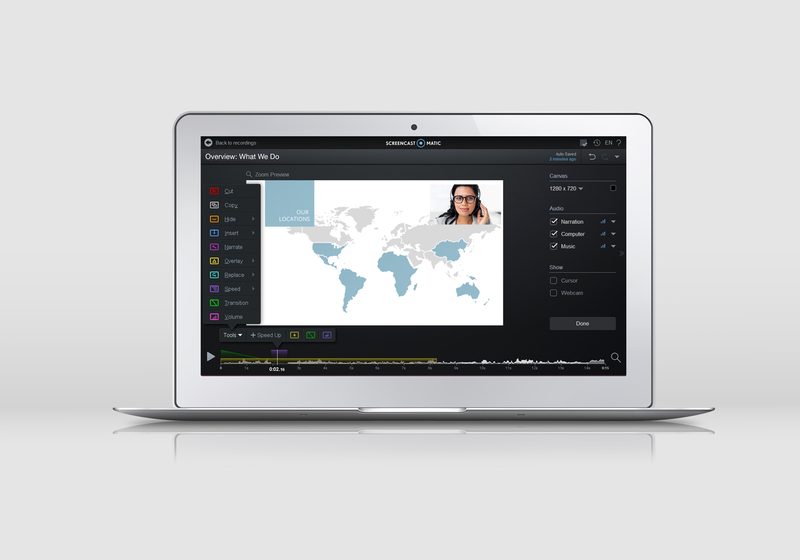 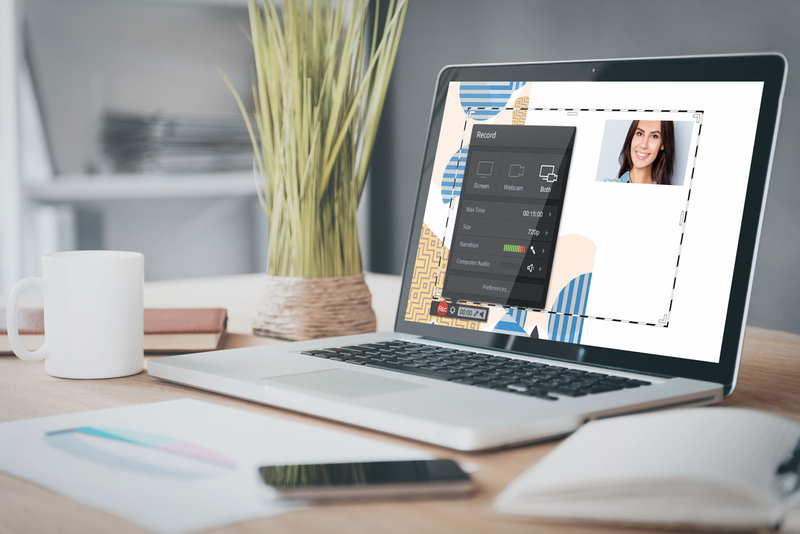 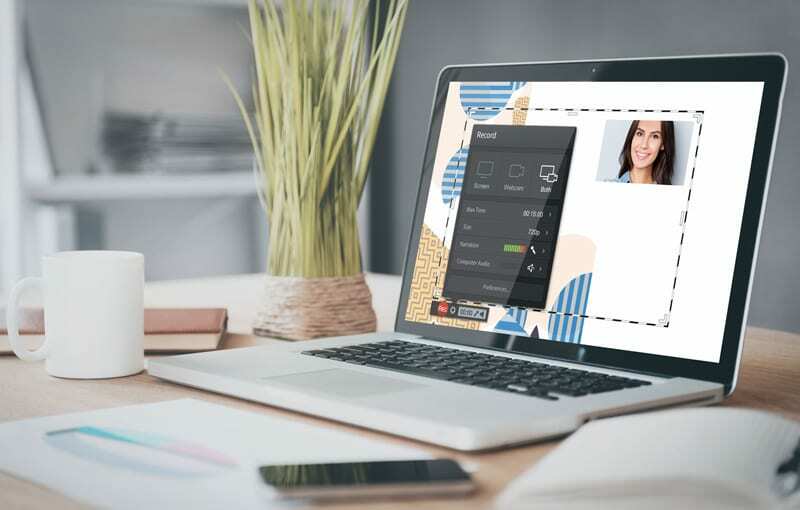 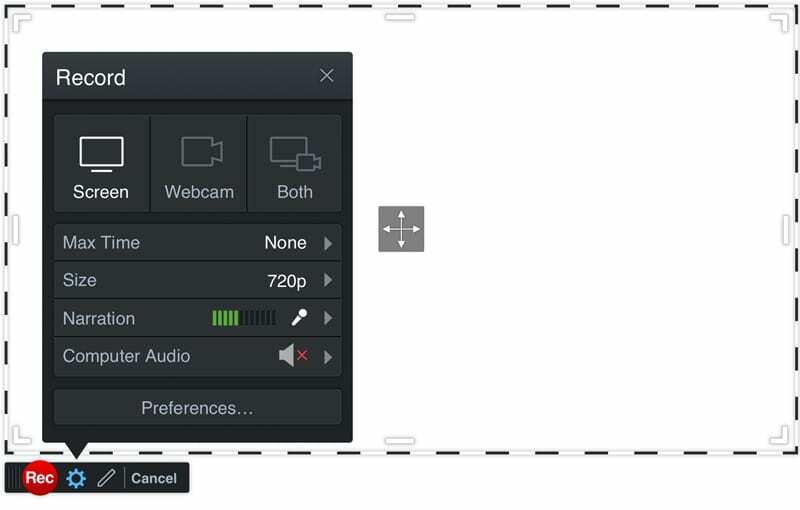 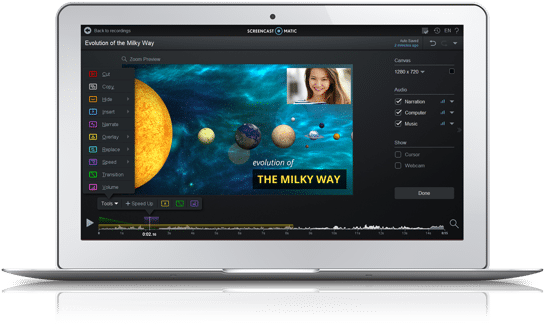 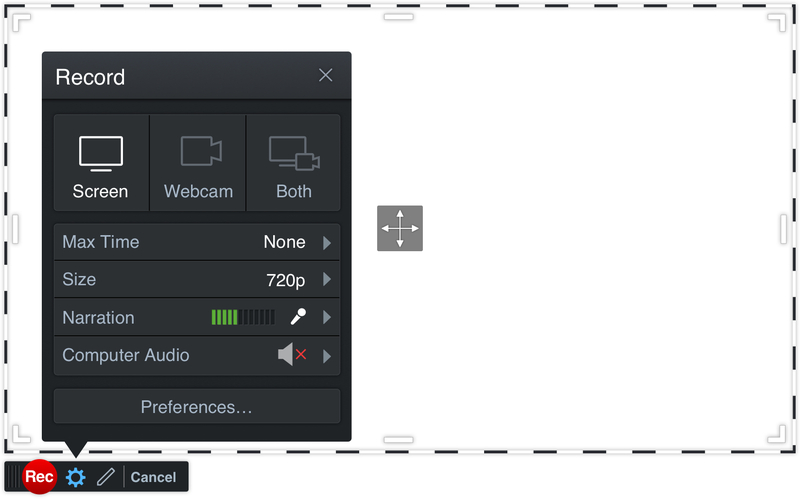 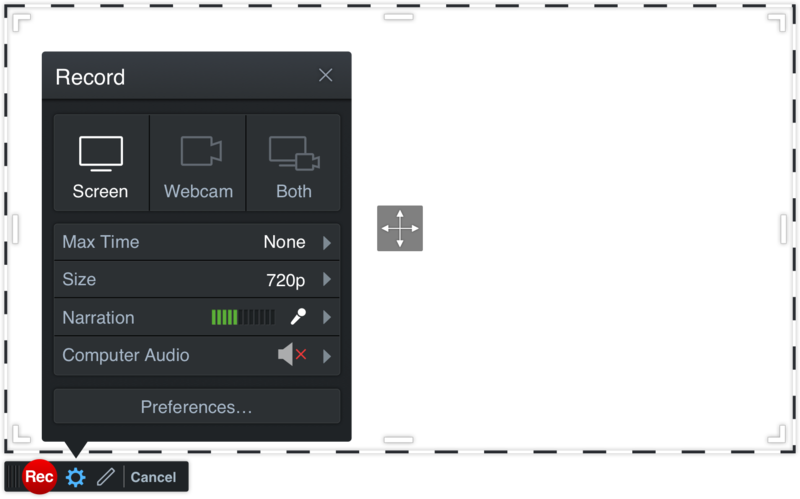 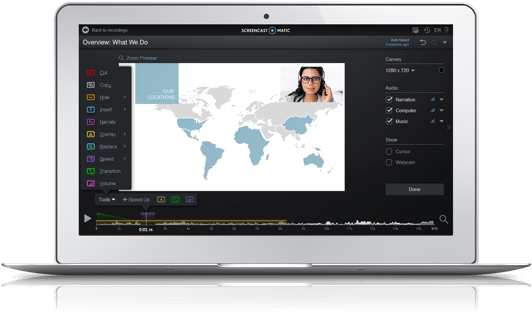 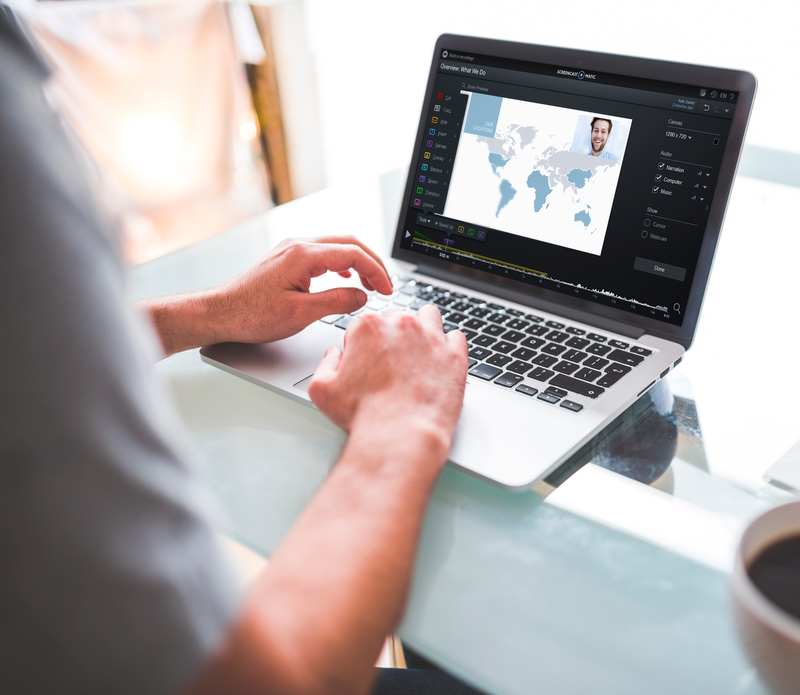 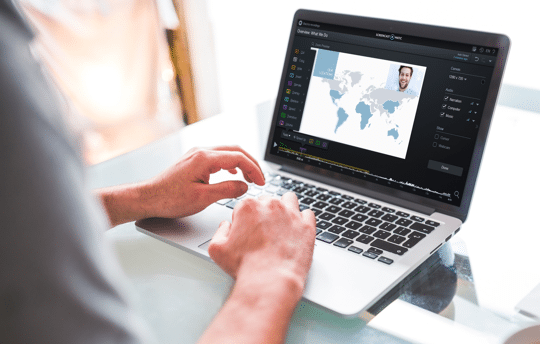 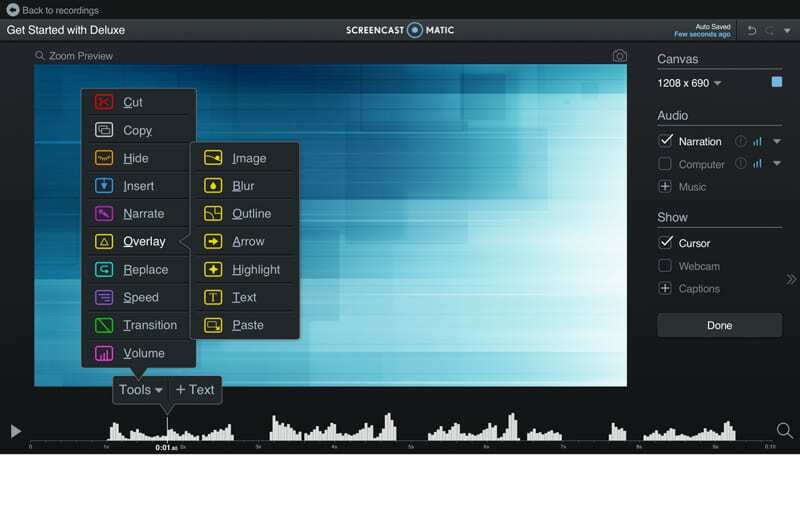 Screencast-O-Matic is a screen capture and video service, taking visual collaboration to the next level. 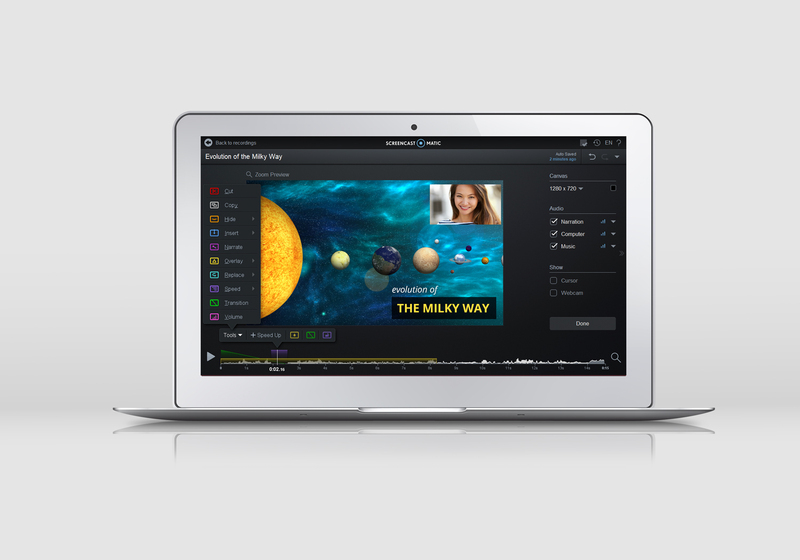 It allows individuals, learning institutions, and companies to create video solutions for learning and collaboration. 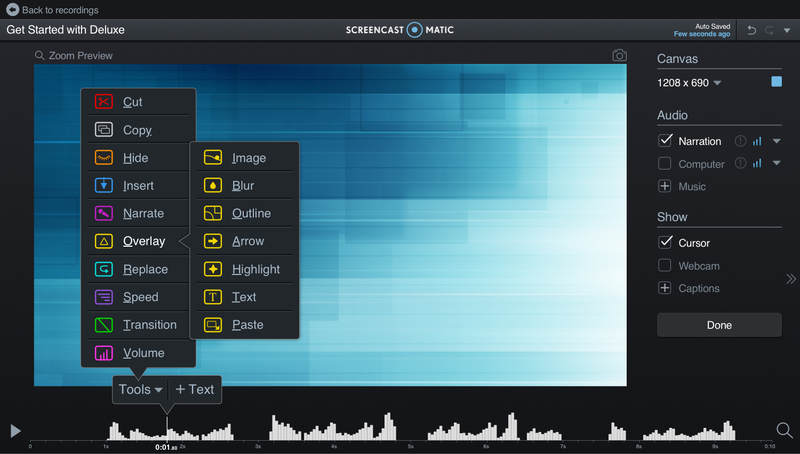 Screencast-O-Matic is a privately held company headquartered in Seattle, WA.